Fiona joined the company in 2012 as Senior Associate Solicitor and became a Director of the firm in April 2019. Fiona specialises in divorce and the financial consequences of marriage and civil partnership breakdown. Fiona also prepares pre-nuptial and cohabitation agreements, along with separation agreements. 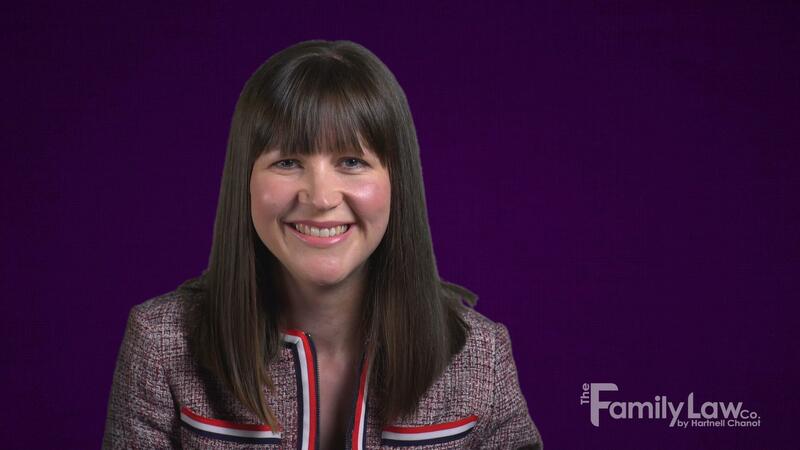 Fiona also specialises in the relationship breakdown of unmarried couples. Fiona recognises the difficulties faced by clients in these situations and adopts a problem solving approach so as to try and bring about a positive result for her clients, whilst always keeping the needs of children at the forefront of her mind. Fiona also volunteers at the Citizens Advice Bureau clinic on a monthly basis. Outside of work Fiona enjoys playing hockey, keeping fit and walking her Collie. Fiona also likes to bake. Fiona Wadey provided a good, professional service to myself and my separation and property sale case. I really felt she fought my corner. Reception staff were very professional and friendly. All in all very satisfied with the service and would recommend to anyone. Acting for a wife whose husband had received an inheritance shortly after separation. I ensured that the wife retained the entire former matrimonial home with the property being transferred outright to her from their joint names. This meant she could remain living in the property rather than have to sell and find alternative, smaller accommodation. Acting for a husband in a high net worth case who resided abroad. I ensured that he received a fair capital settlement and was not subjected to a joint lives maintenance order, which was replaced instead by a short term order with a bar against extension. Acting for a wealthy fiancée with significant assets, I arranged a pre-nuptial agreement at short notice with a view to protecting that wealth in the event of the marriage ending in divorce. Acting for a husband in respect of a pension attachment order and ensuring that the tax consequences were appropriately considered so that the husband was not disadvantaged. I secured a fair share of the assets for him and a clean break. Acting for a wife with two small children, I obtained an order securing the transfer of the former matrimonial home to her, protecting her home and that of the children. Acting for a husband from a farming background, where the majority of the assets had originated from the husband’s family. I ensured that the husband retained the farm and the income it generated and secured a clean break. Divorce Day - what do you do next?